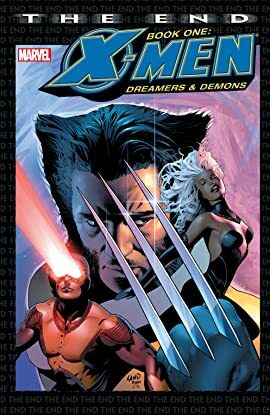 Collects X-Men: The End-- Dreamers and Demons #1-6. 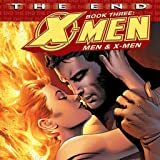 This is the X-Men's final tale! 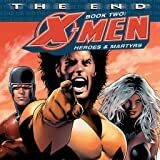 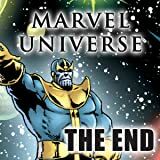 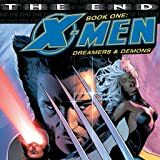 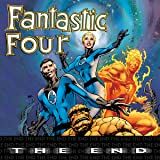 It's the epic finale to the story of the Children of the Atom as renowned X-Men scribe Chris Claremont joins with star artist Sean Chen for a trilogy that spans the length and breadth of the X-Men canon and brings the saga of Marvel's mutants to a climax!